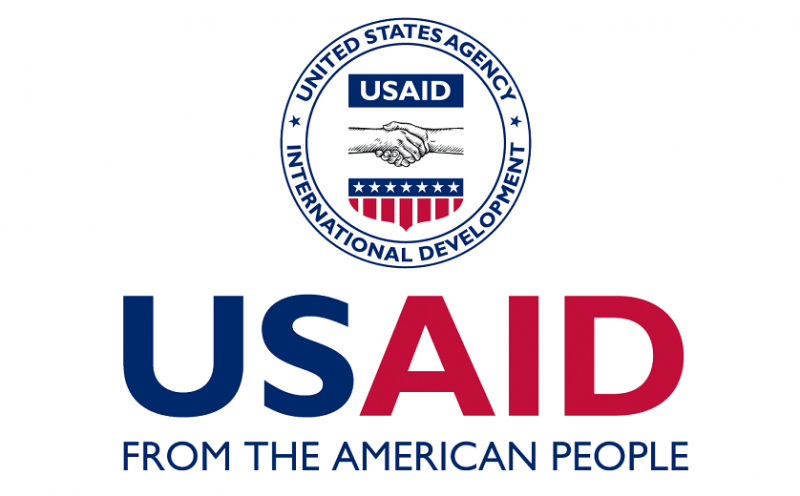 The United States Agency for International Development (USAID) has provided an additional $17 million to Nigeria for poverty reduction. In all, the total of development assistance provided under this agreement to the Nigerian government is $719 million. It is expected that the additional funding will support Nigeria’s power sector needs ($14 million), help increase agricultural productivity and economic growth ($2 million), and strengthen good governance ($1 million). Overall, USAID partners with Nigeria to stimulate economic growth; promote a healthier, more educated population; and strengthen good governance. USAID collaborated with the Nigerian Ministry of Budget and National Planning; the Nigerian Ministries of Health, Agriculture, Power, and Education; and state-level government counterparts to structure the bilateral assistance agreement, which will run through 2020. In addition to the development assistance funding, the United States provides humanitarian assistance to people affected by the ongoing conflict and severe food insecurity in Nigeria and throughout the Lake Chad Basin. Since fiscal year 2016, the United States has provided more than $694 million in humanitarian assistance and continues to be the single largest bilateral humanitarian donor to the region. President Buhari: Nigeria @ 57, Time To Give Up?